A team of experienced Weddings & Events Planners based in Italy, 100% Italians! but also ready to travel wherever couples’ need to add the Italian twist and understated elegance to their wedding. Whether you know your budget or whether everything is still wide open, you can start by booking a free discovery call to meet in person your planner and dissect all your doubts. Contact us at hello@theknotinitaly.it for an effortless and friendly approach to your destination wedding and do not miss the chance to download our weddings collection and get inspired!! For those at the very early stage of their wedding, wondering among the maze of the wedding planning, we invite you to freely download our innovative Magazine B.LUSH, that every four months will be your inspirational guide through the labyrinth and the curiosities on the Wedding World! Do not miss our next issue in April! We strongly believe that Italy can offer incredible places to celebrate, from North to South, from the most exclusive and luxurious to the most hidden and cosy spot. Our mission: weddings that amaze and speak to couples’ hearts. TheKnotInItaly has been established in 2000 and since then we’ve planned over 500 weddings, from the smaller to the most elegant and romantic. Our passion in meeting always new people & culture is our great source of inspiration. 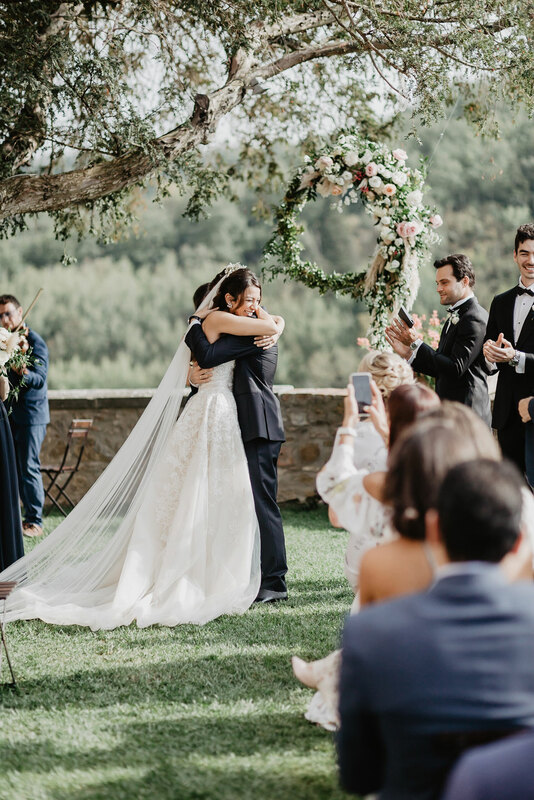 We travel all over Italy and on special occasions to the South of France, scouting for you the perfect spot for your ceremony and reception, teaming up with the best vendors and hunting the most creative elements, organizing and planning the perfect day. We do not impose you extravagances. Every single detail will reflect your style. We love classy, elegant, understated events. 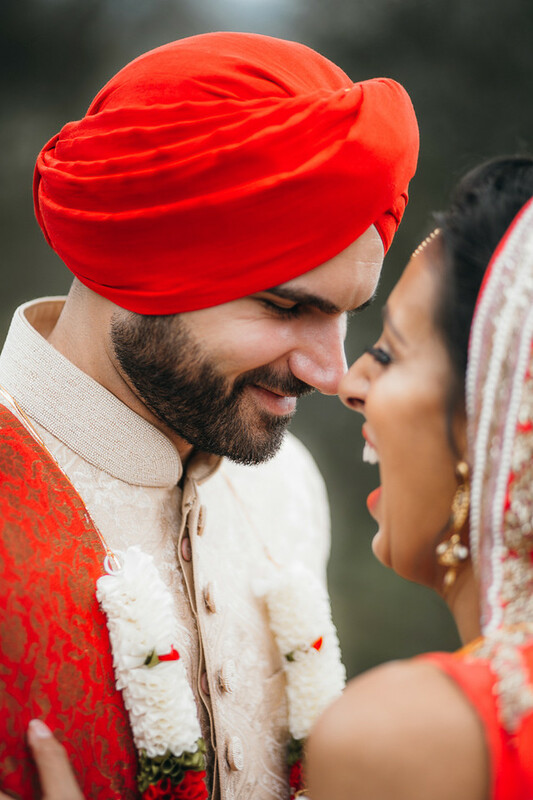 We are literally in love with couples with personality which they reflect on their wedding, from the early stages of the planning to their first dance. At the early stages of the planning & need to get pointed to the right direction? 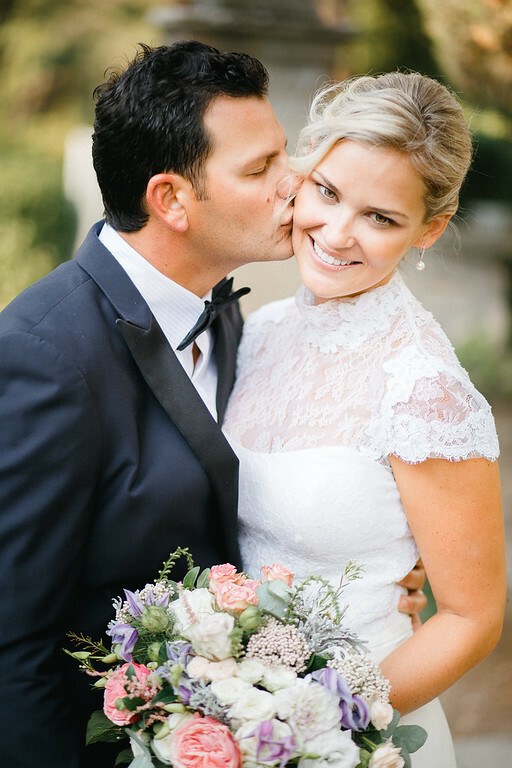 Bridal coach: a face-to-face conversation with your planner to go in depth about your expectations and ideas. Planning an intimate wedding or eloping? Dedicated service for just-for-two. Venue booked. Need an expert help in finding, liaising and coordinating vendors? From A to Z. All our expertise and knowledge in creating weddings & events that amaze people. Here at TheKnotInItaly we love travelling and being travel addicted we selected for you some of the best locations where declaring your “Yes I Do”. From Lake Como to Sicily, from the Alps to the Amalfi Coast, from the beautiful vineyards of Tuscany to those of the Asti area, from Rome to Apulia we have inspected and experienced hundreds of venues for the perfect destination wedding in Italy. Couples usually opt for the most popular locations, as they may probably feel reassured that the event is going to be as they are expecting. Which is true, however our mission is to personalize and customize the wedding according to the clients’ style and personality; and this starts right from the venue! Get in touch with our venue scouting dept to book your personalized wedding day profiling!